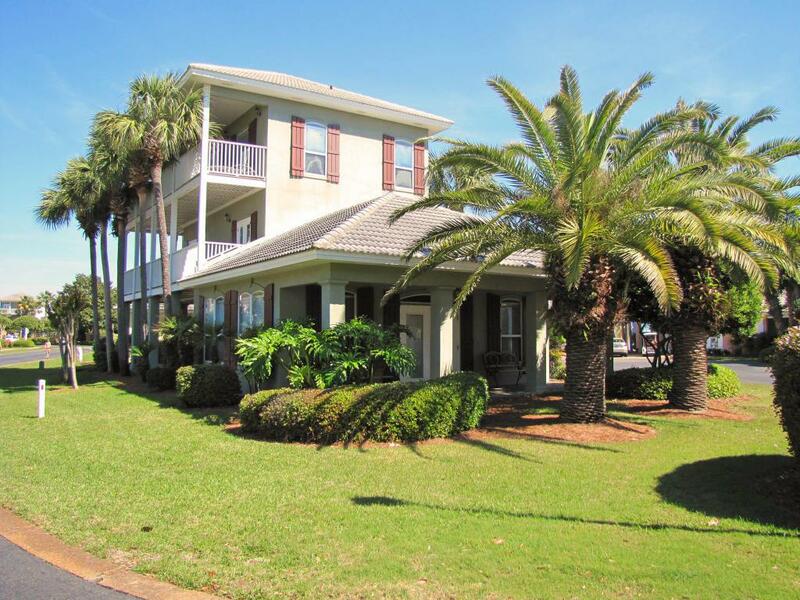 Big 4BR/3.5BA 3 story home in Emerald Shores along the best stretch of beach on the Emerald Coast of Florida! 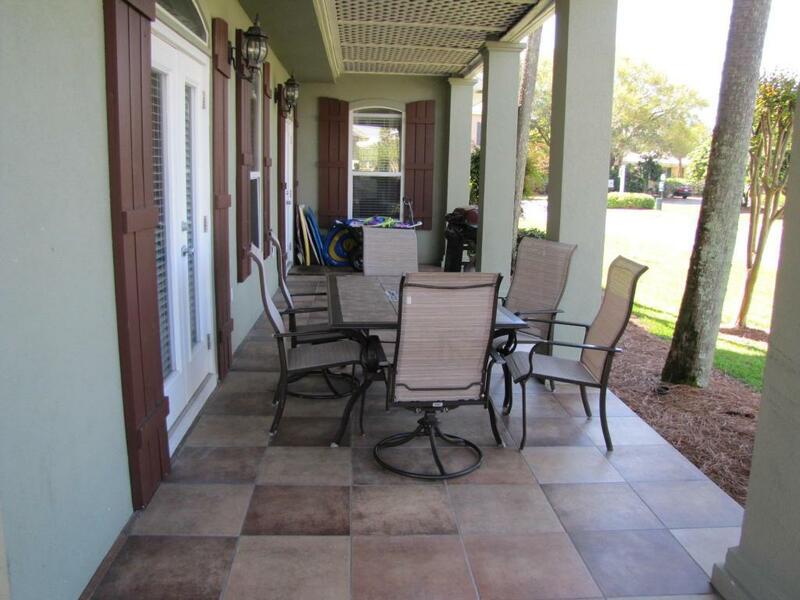 Gated community with 2 pools, tennis court, basketball goal, & a Private Beach Pavilion! Walk to the Beach! Wrap around balconies! Bigger lot with plenty of lawn space & parking for 4 vehicles. 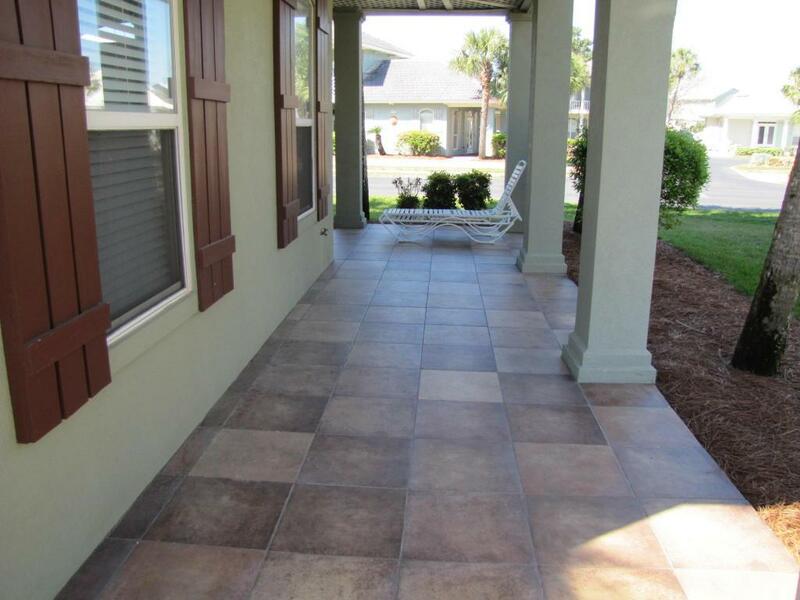 Open & spacious front room includes the entry, living, dining, & kitchen areas! All are open to each other for easy family gatherings! 2 master suites! 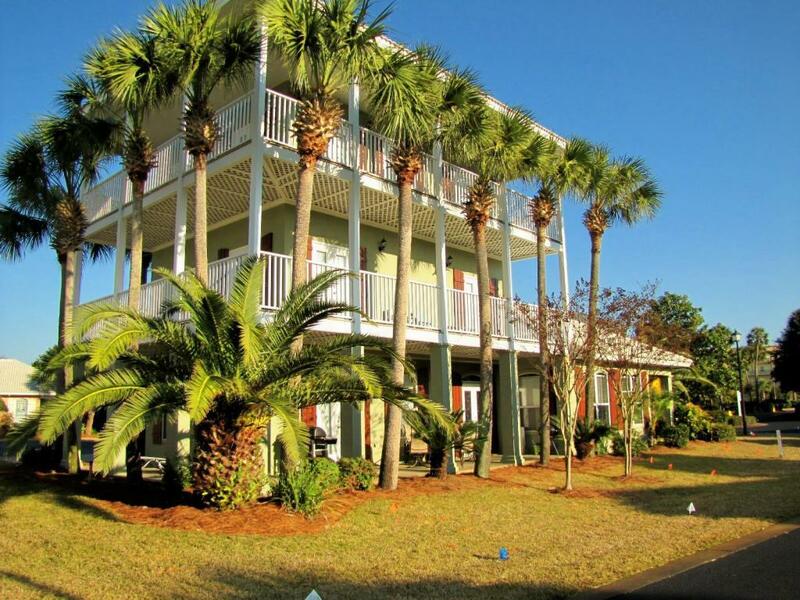 1 is on the 1st floor with access to a covered porch & the other is a big master with a sitting area on the 3rd floor with access to a wrap around balcony! Both have king beds & private baths! There is also a half bath on the 1st floor in the hall. The 2nd floor has 2 big bedrooms with 4 bunks in 1 room & another king bed in other room.